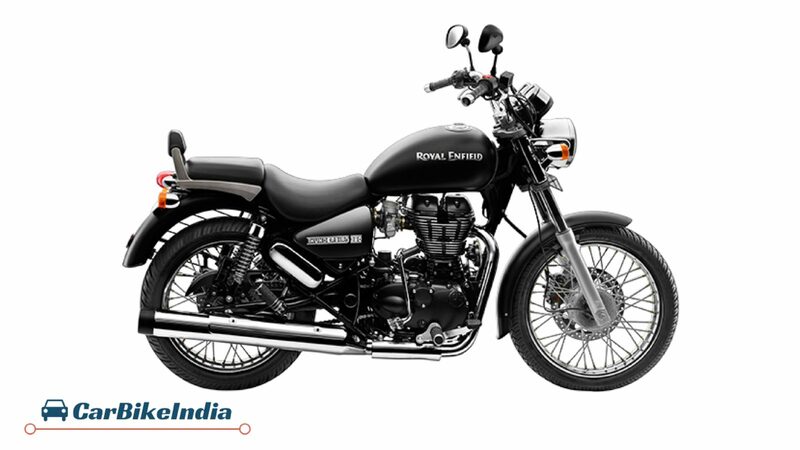 Royal Enfield Thunderbird 350 Review, Price List, Specifications, Performance, Rivals and More! 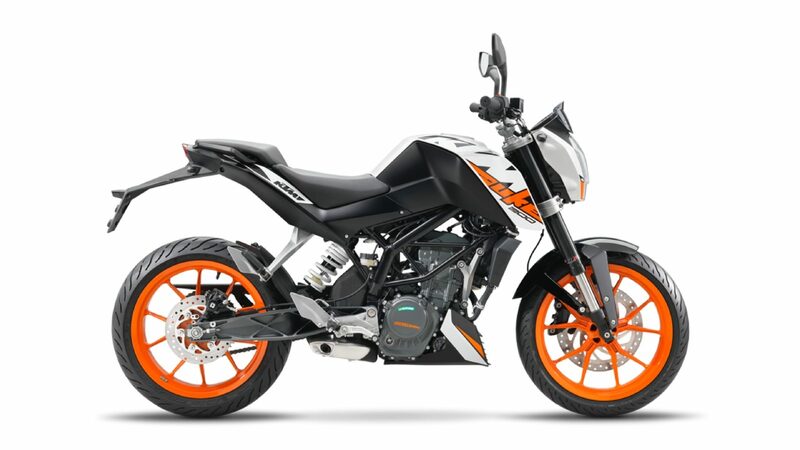 KTM 200 Duke Review, Price, Mileage, Specifications, Performance, Competitors and More! KTM Duke 390 Review, Price, Mileage, Specifications, Performance, Competitors and More! 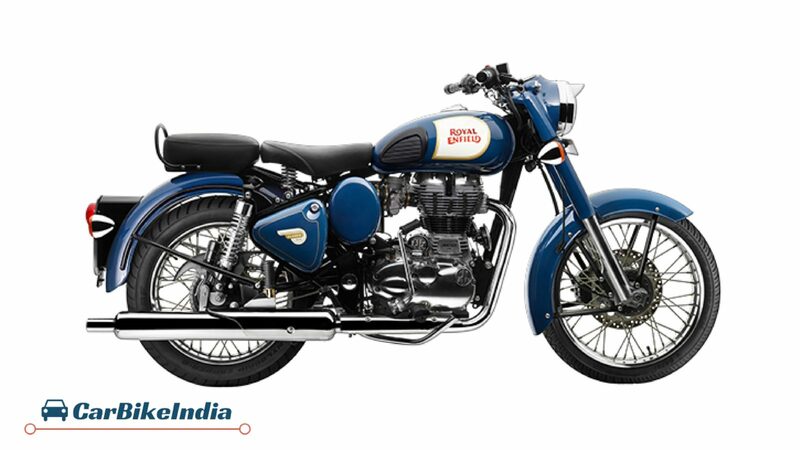 Royal Enfield Classic 350 Review, Price List, Specifications, Performance, Competitors and More! 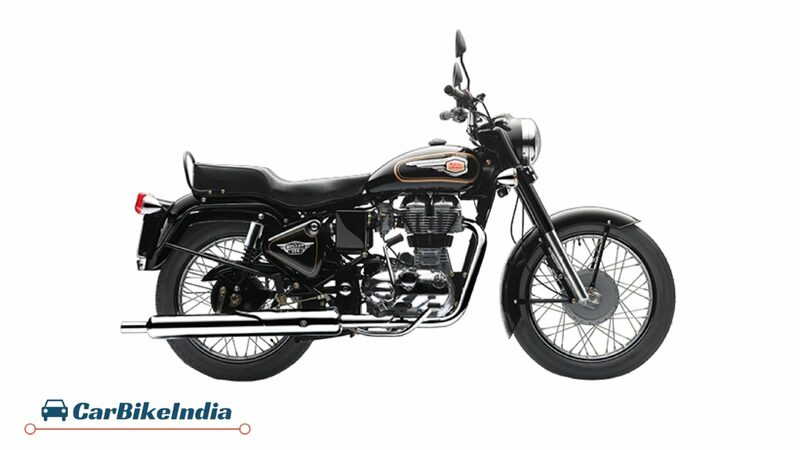 Royal Enfield Bullet 350 Review, Price List, Specifications, Performance, Competitors and More!